Welcome to Fuji Restaurant. 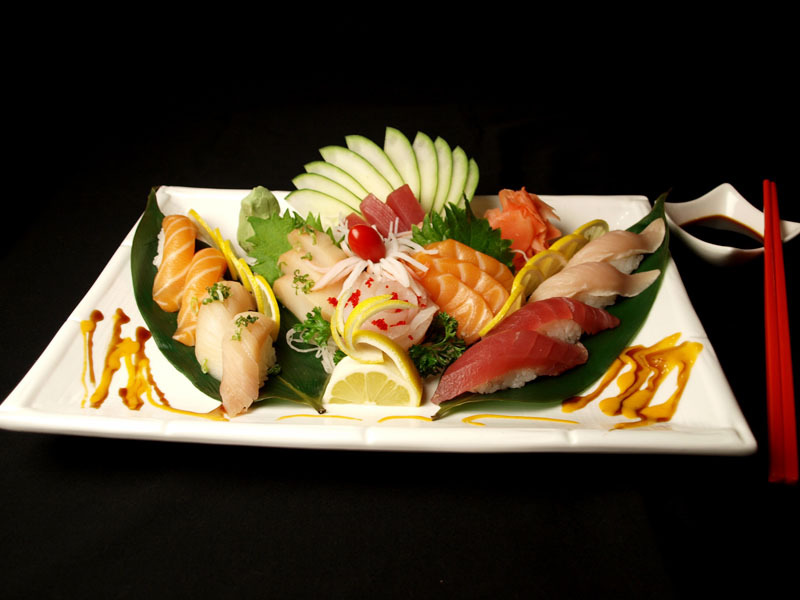 Fuji Restaurant offers a wide variety of fresh sushi and traditional Japanese dishes including Tempura, Teriyaki, Udon, Etc, at very competitive prices. Come visit us for a memorable evening where dishes are prepared at your table by our Expert Chefs, with only the finest in steak, chicken and seafood delights.